Expertise & Experience and Knowledge! Courier services are a great way to save time and money for your business, especially in a busy district like Washington DC. So what does a courier service do for you? A courier service will provide you with door to door shipping and delivery of all your packages, letters and other important shipments that your company needs to send or receive. 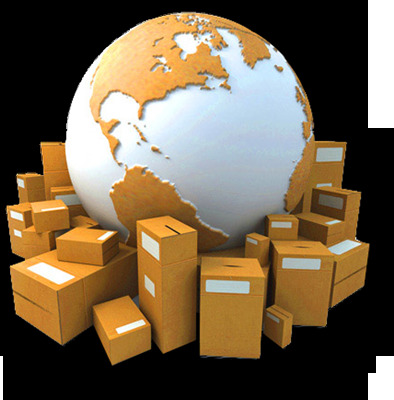 You will need to know the frequency of your shipping needs, the location - to which most of your packages go and whether you commonly use such services as overnight or express shipping methods. Partial forwarding requires expertise, experience and knowledge. It requires the combination of SKILFUL services with technological advancements.